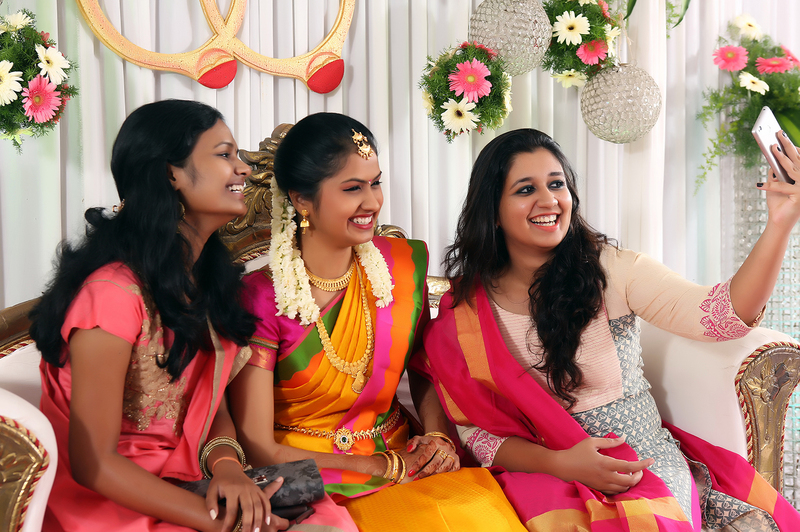 Candid Photography is to get the expressions of the people attending wedding when they unaware. Candid Photography is clicked with natural expressions, without posing for a photograph. 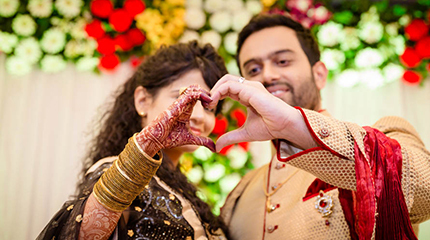 We utilize special equipment and exclusive team for taking Candid Photography in Weddings. We will look for those golden spontaneous moments that are likely to happen through the day. It’s the secrete glances, cute giggle, embarrassing look, and naughty trips of male guests that make the day memorable. You ask for a concept or give an idea of what you have in mind. Do you want it bright? Do you want it perky? Do you want it grand? Small and intimate? It is important to cover those critical scripted moments through in wedding photos the day. We will give you unique, different, unconventional services in your wedding.